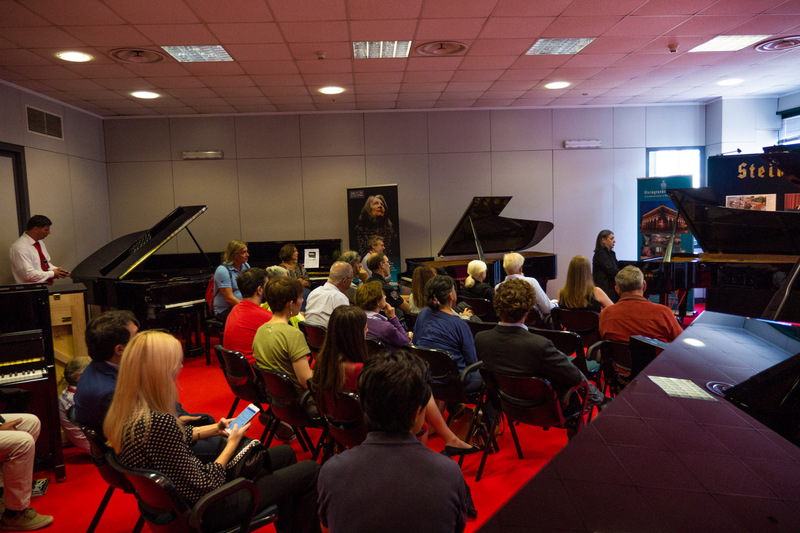 Piano Experience is the one and only trade fair exclusively dedicated to the piano world, but particularly it is an effective tool for the big community which orbits around this gorgeous instrument: a meeting point to exchange ideas, update, and develop new business. 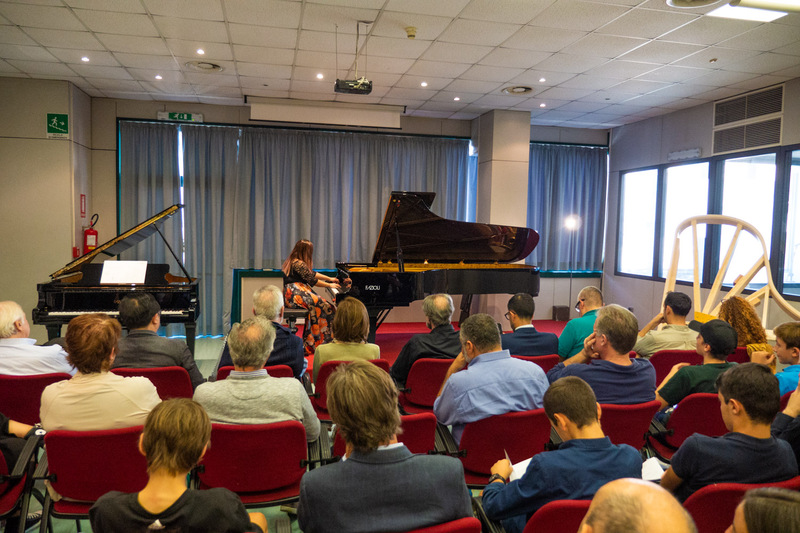 Piano Experience has been created in response to instrument makers, distributors, buyers and musicians needs, in Partnership with AIARP (Italian Association of Piano Tuners and Repairers) and in cooperation with the most important piano manufacturers, music institutions and leading conservatoires. 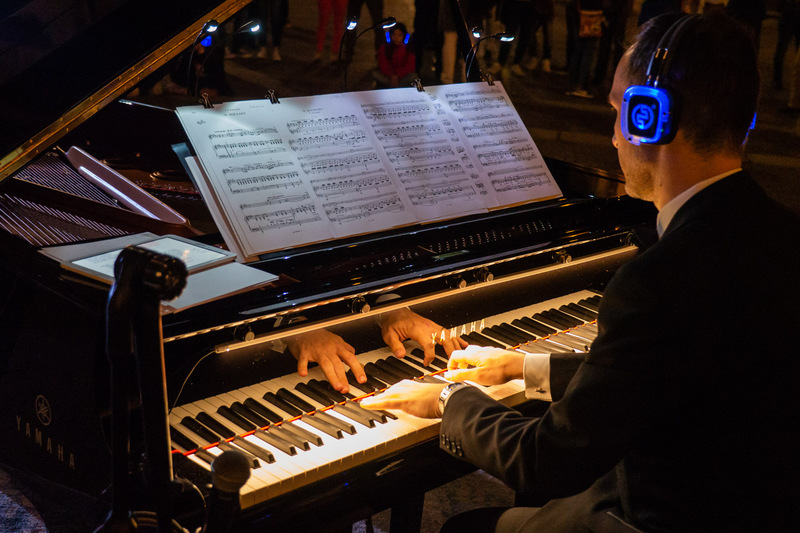 Piano Experience has immediately received wide consensus among music professionals because it is the only exhibition exclusively dedicated to the piano. This means that all the most important brands meet here in Cremona, not missing the opportunity to present their products in a top level exhibition. 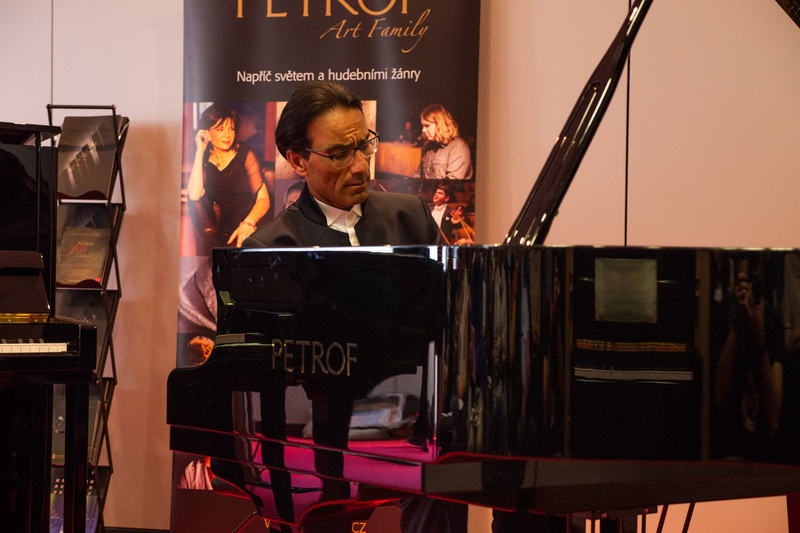 DO YOU WANT TO MEET PIANO PROFESSIONALS AND AMATEURS? 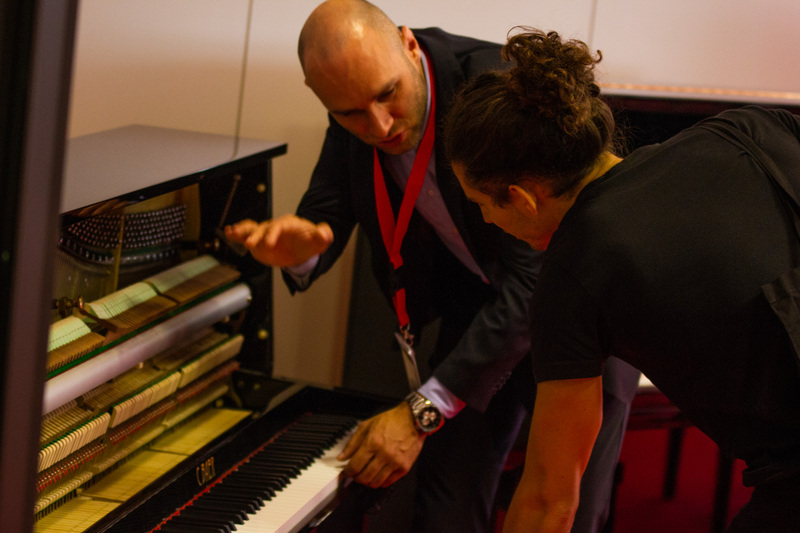 Piano Experience is not only a rendez-vous for the piano community but also a useful marketing tool for business development between exhibitors and visitors. At our Exhibition, demand and supply come together. Here, you can hold products in your hands and meet the greatest sector professionals in person. The rich events programme put in place every year – including concerts, meetings, seminars and international conferences – contributes to the creation of a network of operators from different segments of the sector, which is crucial for the growth and development of the industry as a whole. 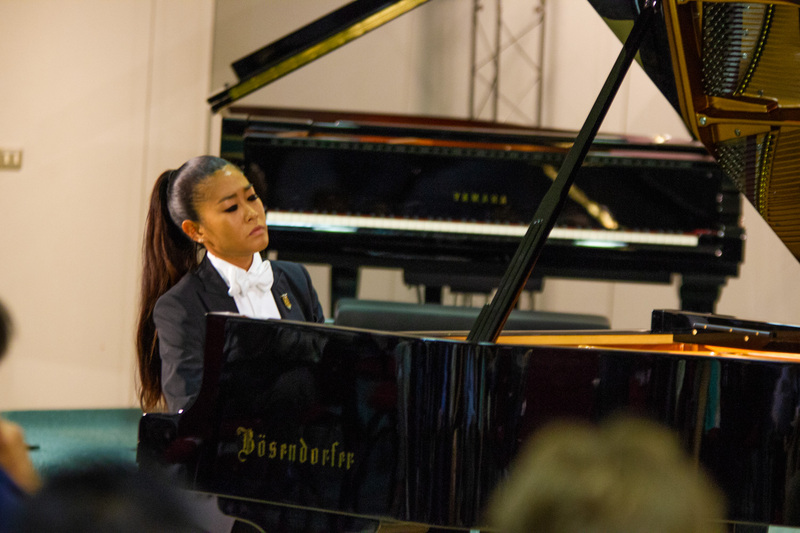 The uniqueness of Piano Experience is not just the result of the participation of qualified exhibitors showcasing high-quality instruments and accessories. The rich events programme organized every year by CremonaFiere in cooperation with the Exhibitors themselves truly plays a fundamental role. 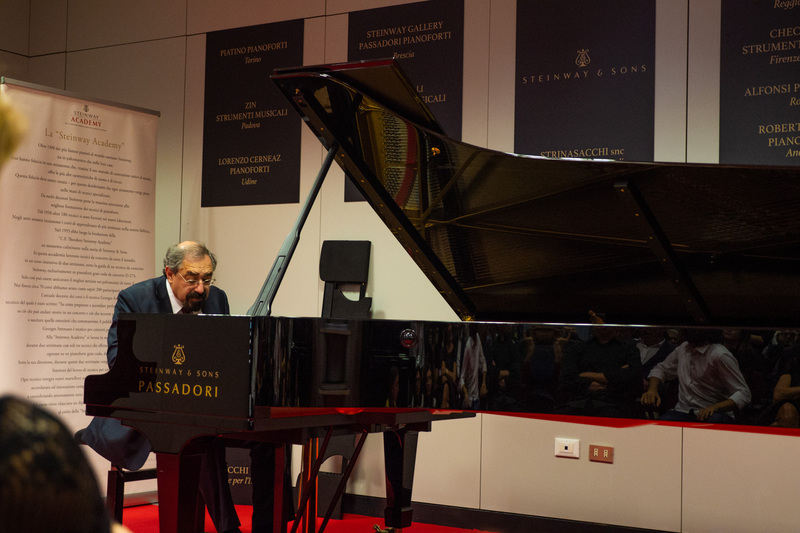 Musical performances prosper at Piano Experience! Among the 160 events of the 2018 edition: Filippo Gamba, Leonora Armellini, Fernanda Damiano, Sandro Ivo Bartoli, Irene Veneziano, Costantino Catena, Boris Berman, Jura Margulis, Gile Bae, Gaia Sokoli, Alberto Nosè, Massimiliano Genot, Luca Rasca, Axel Trolese, Mariangela Vacatello, Roberta Di Mario, George Vatchnadze, Louis Lortie, Alvaro Siviero, Vanessa Benelli Mosell, Vovka Ashkenazy and The Pianos Trio (Carlo Maria Griguoli, Alessandro Stella e Giorgia Tomassi). And also the presentations of the books with Boris Berman, Ala Botti Caselli, Luca Ciammarughi, Emilia Fadini, Stuart Isacoff and Alexander Kerstan.